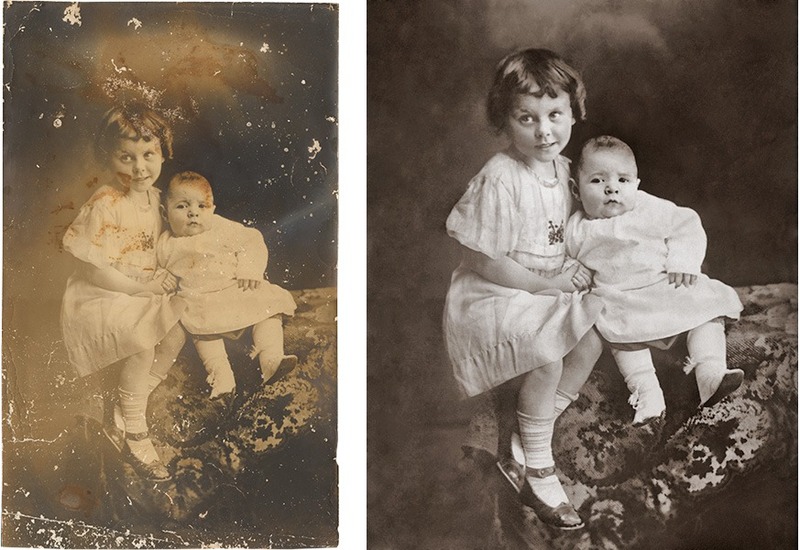 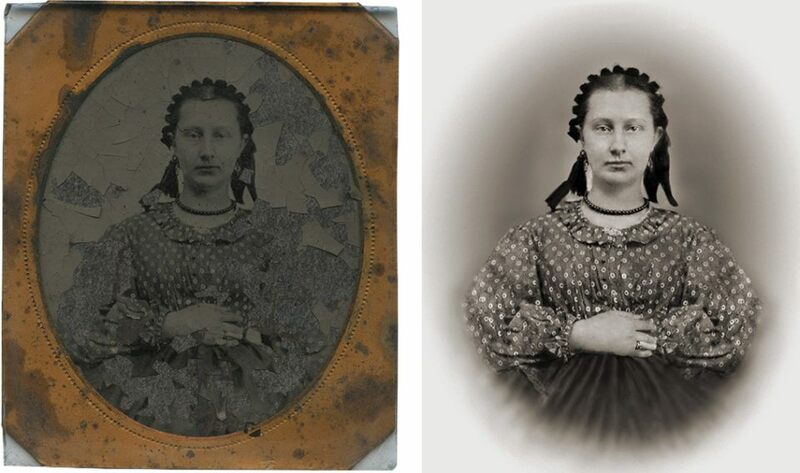 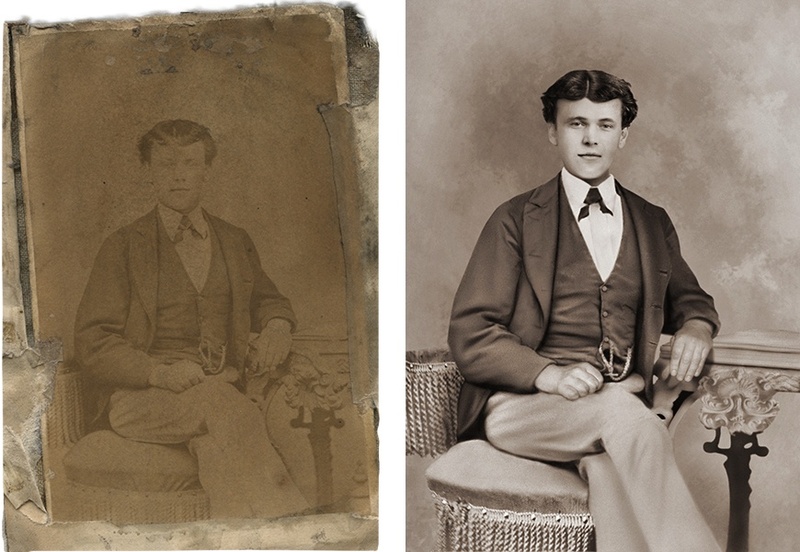 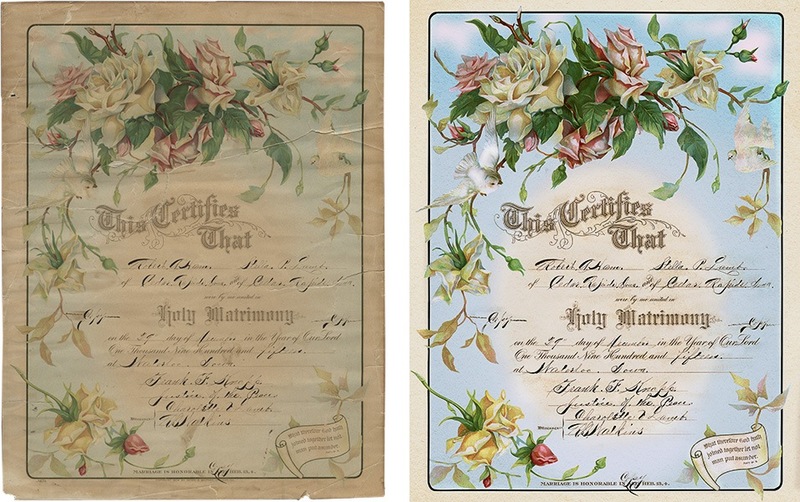 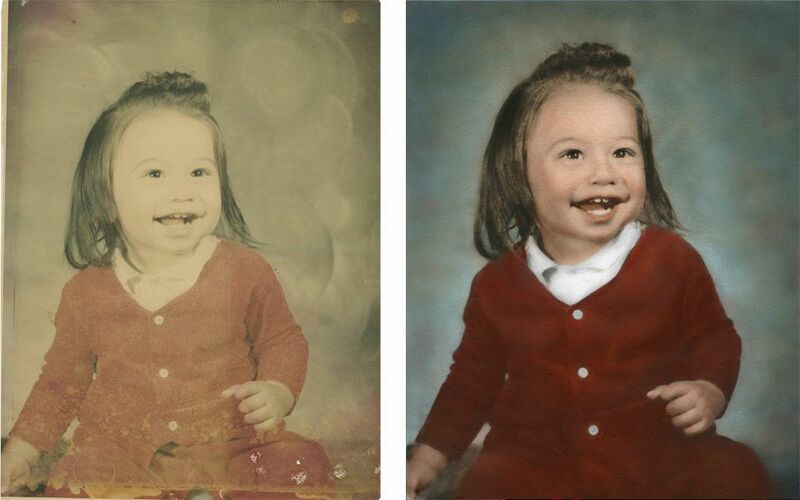 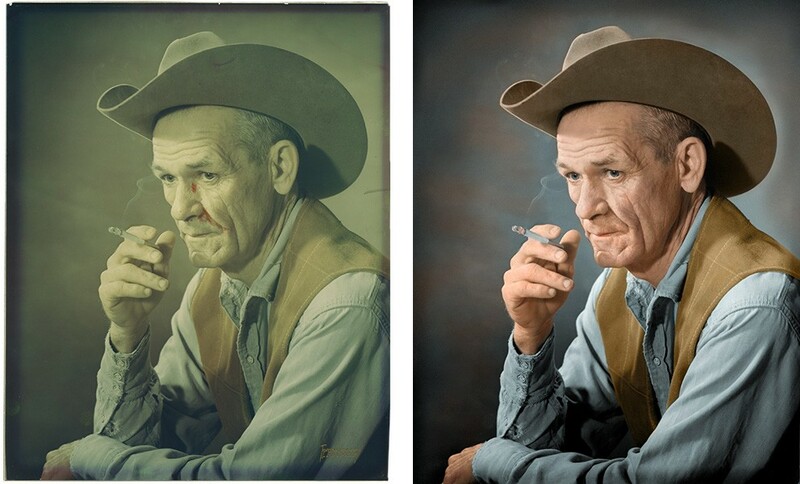 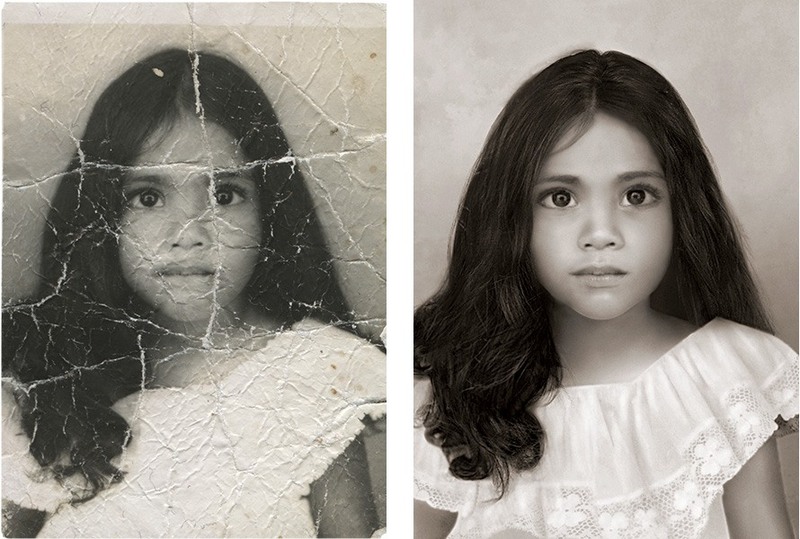 Bouchard’s Photo Restorations can assist you to recover the cherished memories that seemed lost. 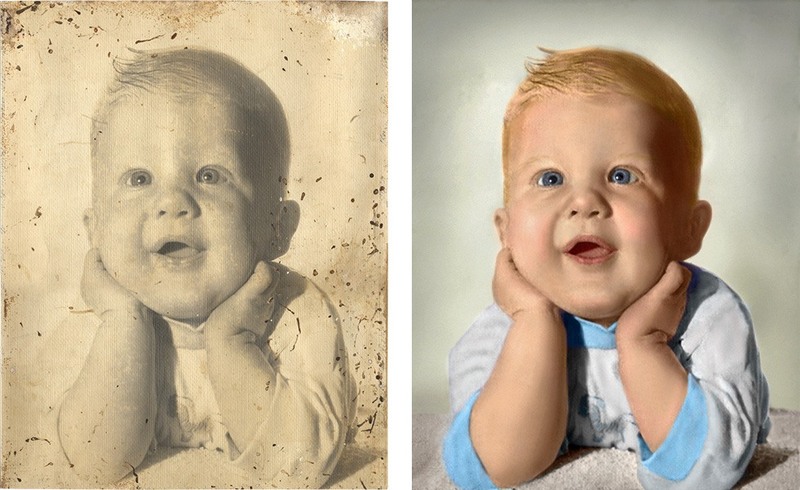 Years of experience guarantee the best result possible for each picture. 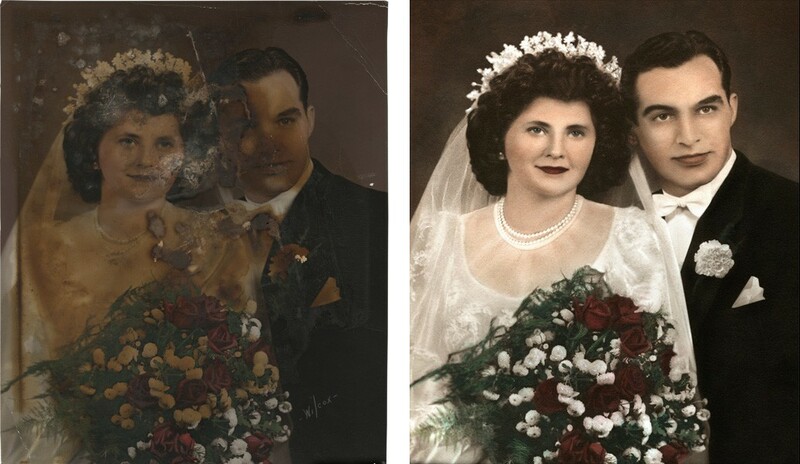 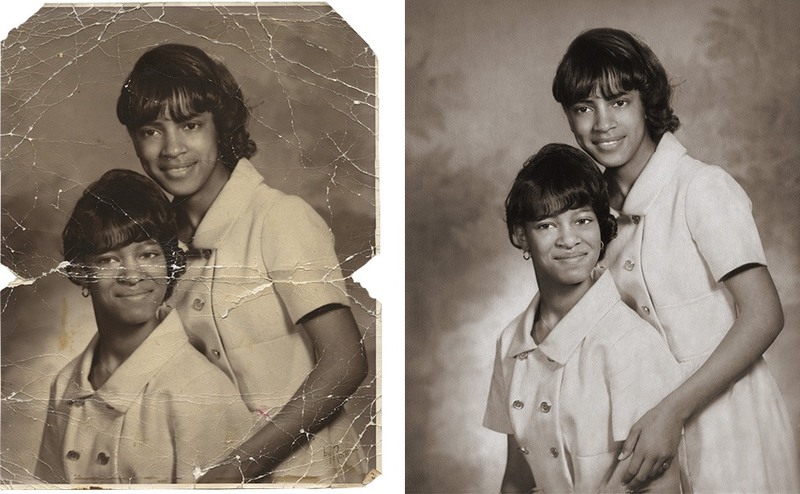 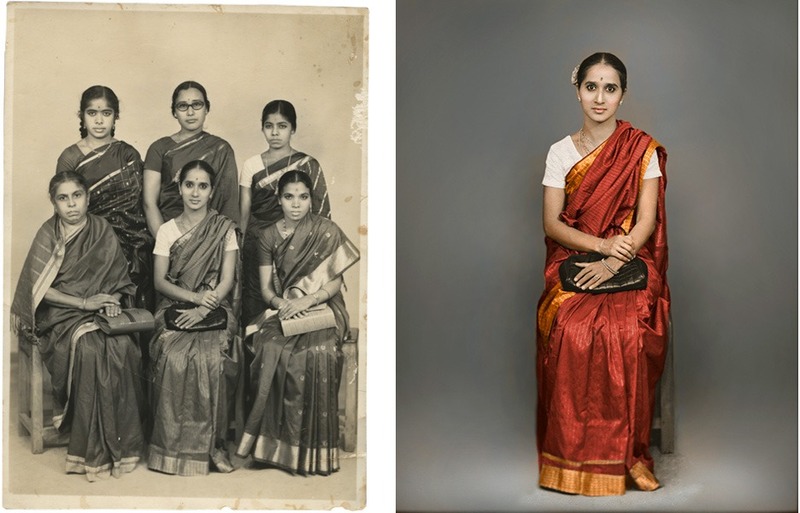 Your original photos are preserved untouched, we will digitalize your pictures to work directly on a new digital image where the work can be highly detailed. 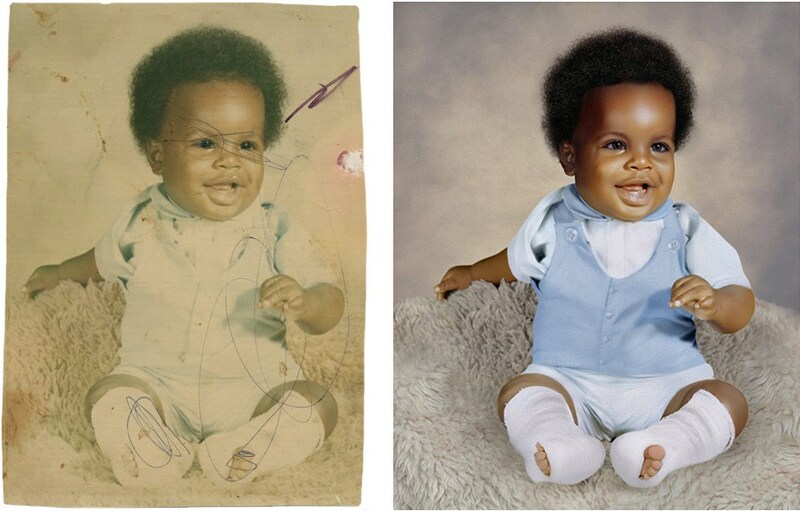 Your photo is handcrafted by traditional and digital techniques tools to achieve the best image. 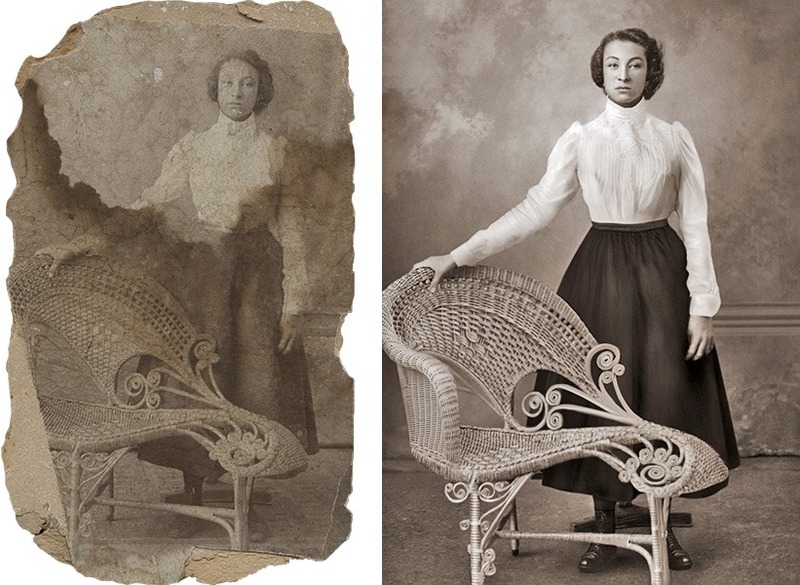 The finished work is a new printed photo, done with special highest quality museum materials.